In today's world computers are an essential component to education. Please help us raise funds for Christ the King's Elementary School computer lab. I am a Brooklyn born self published author. 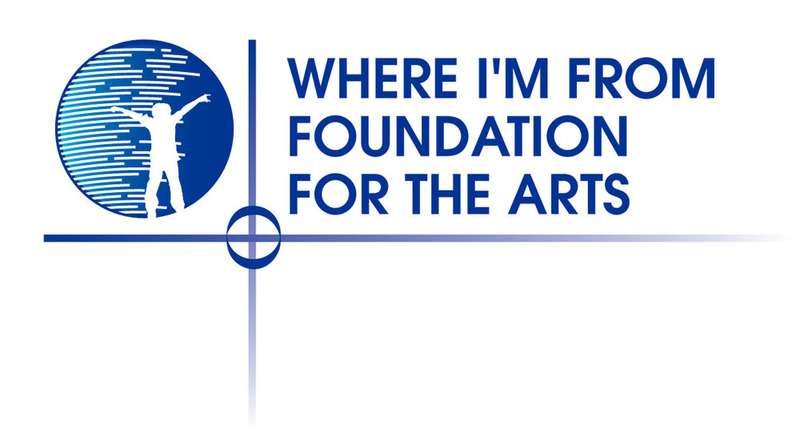 My sister (Diana Olmedo) and I have recently created the Where I'm From Foundation for the Arts (WIFFA), an organization committed to arts education programs in schools. Through WIFFA, each year we will award at least one scholarship to a school to use towards a program aligned with our mission. The mission of our foundation is to raise awareness of the importance the Arts has on overall education and to raise funds for under funded inner city schools to use towards programs that focus on the Arts (language, performing, and visual). Research has shown that involvement in the arts is associated with gains in math, reading, cognitive ability, critical thinking, and verbal skills. Arts learning can also improve motivation, concentration, confidence, and teamwork. My sister and I are both products of the NYC public system and it was in elementary school through a Big Book Library project where I was able to create my first book. It was where my love for writing began. I have recently partnered with a local school in the Bronx (Christ the King Elementary School on 169th and Grand Concourse) to work with their 4th grade class on a book project. During a class exercise, a friend of ours who volunteers at the school, shared with the class my poem De Donde Vengo Yo (Where I'm From) which appears in my book Letters to My Daughter. After reading my poem, she had the class write their own versions of the poem as a way to get them interested in writing, but also to help them to think about themselves, specifically, about what they are most proud of. It was meant to be a self-esteem building exercise. She shared with me their poems and the poems not only touched my heart, but they were also beautifully written. They are full of pride and love and admiration for who they are and where they're from. However, when I met with the principal of the school Ms. Tara Braswell to get permission to publish the pieces, I learned that the school is in need of a computer lab. While some computers have already been purchased (17) and Ms. Braswell is doing all she can to make the computer lab functional, the funds available are limited. After meeting and speaking with the children and seeing their excitement at the idea that they will be published writers I knew that I had to do all I could to help raise funds for this very important cause. Technology and computers are such a huge part of today's world and how we conduct business that these children should have access to the same opportunities afforded to other schools and school districts. Help Nancy raise $5,500 by making a donation.